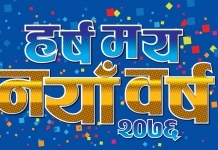 14th of February is not too far, and Samsung is celebrating the day with its customers by offering a slew of cashback offers on its smartphones. This year on Valentine’s day, you can gift your significant other a red rose or go an extra mile and present them with a handy Samsung smartphone. 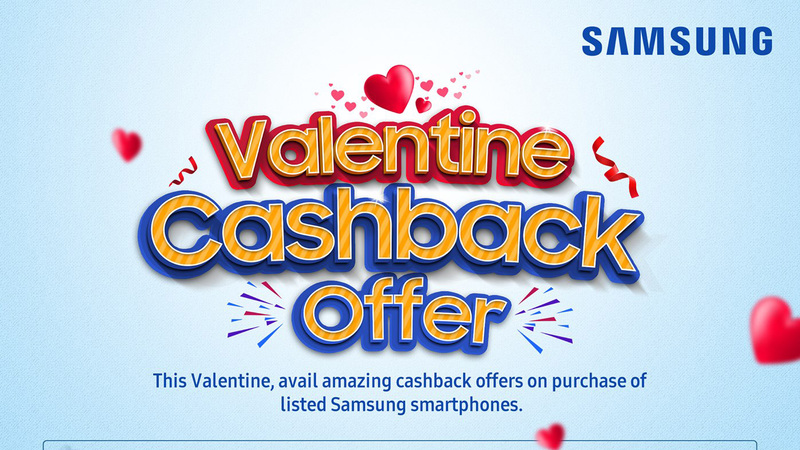 Samsung Valentine Cashback Offer is offering cash rebate up to Rs. 15,400 on its smartphones. And this offer is applicable on 10 different Samsung smartphones. 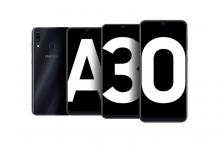 The Samsung Galaxy A6+ costing Rs. 39890 will be available for Rs. 24,490, saving you the extra Rs.15,400. Looking at this number, the saved cash can be used in any way suitable for you couples out there. Chocolates, Roses, and a Teddy may be? A more comprehensive list of prices on different smartphones at sale this Valentine’s season is given below. 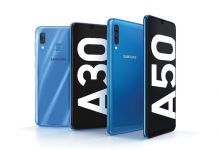 No matter how you want to spend this Valentine’s day, you should look at the options provided by Samsung for its lineup of smartphones. 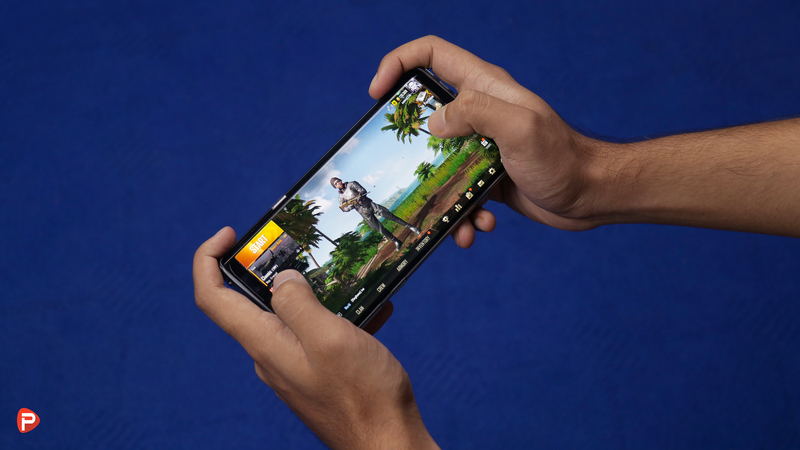 Samsung phones are well known for their beautiful AMOLED display, good performance, and competitive cameras. For those of you in a budget, Galaxy J4+ is a great choice. 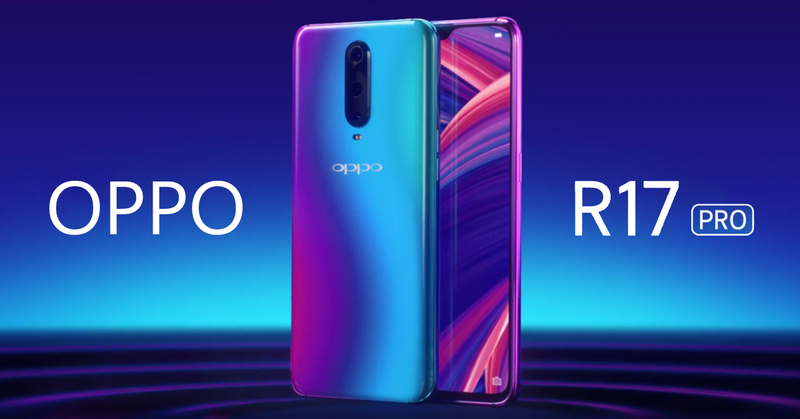 The phone is priced under Rs. 15000, and offers a large screen with updated phone design. It provides a good balance in cost and features. For those of you willing to go an extra mile, take a look at the Galaxy J8. The phone comes with a very good camera and modern features, all packed inside a good looking body. The Galaxy J6+ is also a good option, but personally, I prefer the J8. 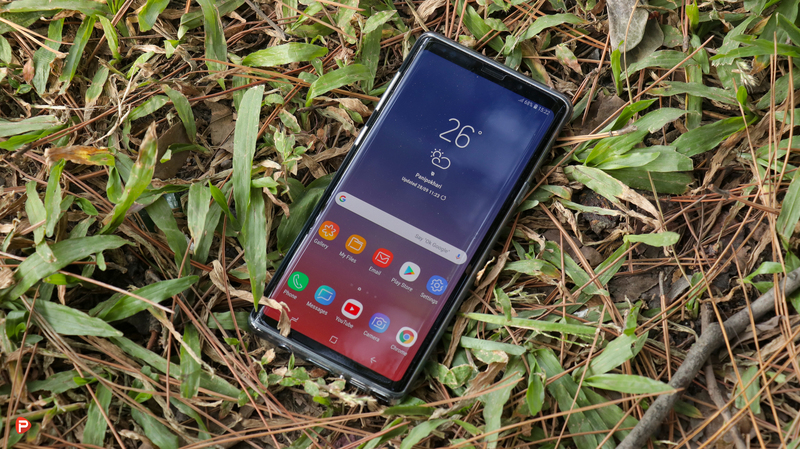 Samsung’s flagship phones have a very good reputation and this year’s Galaxy S9+ is a performance beast, with incredible design. 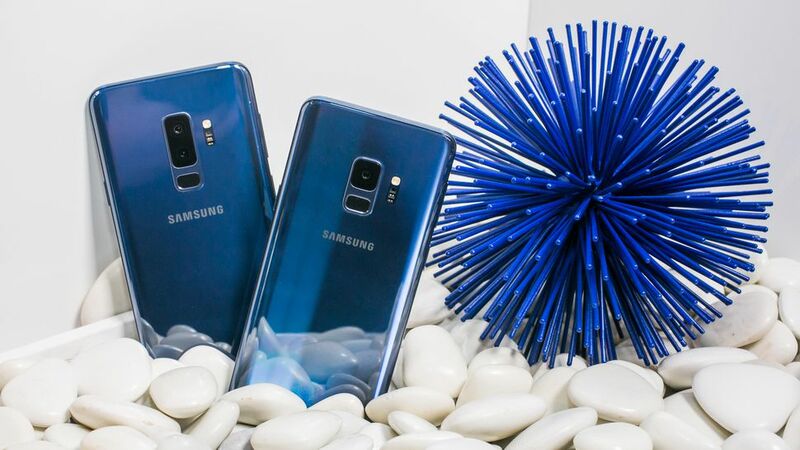 The phone is soon to be replaced by the new S10 this year, so you can grab the S9+ at a reasonable price at Samsung Valentine Cashback Offer. Get ready to celebrate this Valentine’s Day with gifts, roses, and sweet phone deals. Now, there’s another excuse to wait for this Valentine’s day!